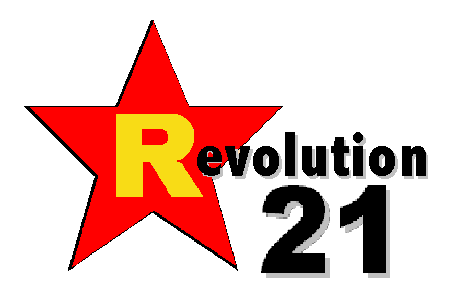 Revolution 21's Blog for the People: Ya think? 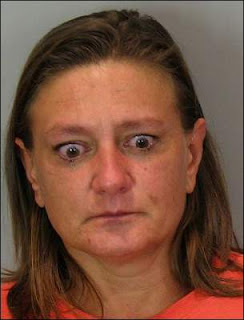 I don't know where Angela Manns' attorneys would have gotten such a . . . (ahem) . . . crazy idea. There is now no dispute that an Omaha woman killed her young son and left his body to decompose in the family bathtub. Defense lawyers say they will use an insanity defense for Angela Manns, 47, who is charged in the 2009 death of Michael Belitz, 12. Her lawyers say she is not responsible for her actions because of a mental illness. Neither the attorneys nor her doctor have revealed her specific condition. Manns' trial, once scheduled for late this month, is now on indefinite hold. She is charged with first-degree murder. 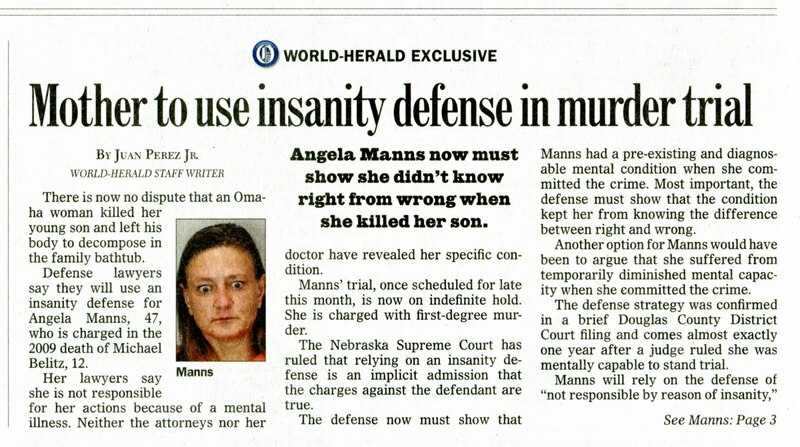 The Nebraska Supreme Court has ruled that relying on an insanity defense is an implicit admission that the charges against the defendant are true. The defense now must show that Manns had a pre-existing and diagnosable mental condition when she committed the crime. Most important, the defense must show that the condition kept her from knowing the difference between right and wrong. 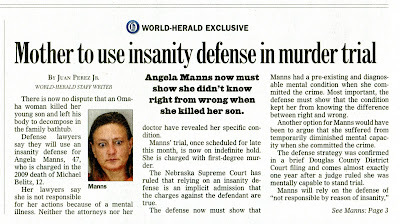 Another option for Manns would have been to argue that she suffered from temporarily diminished mental capacity when she committed the crime. The defense strategy was confirmed in a brief Douglas County District Court filing and comes almost exactly one year after a judge ruled she was mentally capable to stand trial. Manns will rely on the defense of “not responsible by reason of insanity,'' according to the filing by Gary D. Olson, assistant public defender. Psychiatric experts at the Lincoln Regional Center now will investigate whether Manns was sane when her son's death occurred. “In Nebraska, you have to show in this condition that she didn't know the difference between right and wrong, or she didn't know the consequences of her actions,” said Douglas County Attorney Don Kleine.